The Leo Man with Libra Rising – What Is He Like??? Are you entangled with a lovely Leo man who seems to be a bit different than other Leo’s you’re accustomed to or have read about? If he has Libra rising; his behavior may be a little different for sure. Keep reading for more information on what this mixture is like. Leo man is talented with his own endeavors. When you add Libra rising to his chart; it makes him that much more able to use his brain to take him really far in life. Libra is brilliant and full of amazing ideas. This could push the Leo man to actually dive into projects that other Leo men may have not even thought of. When it comes to practical matters, this guy is a genius. He’s great with social situations, is outgoing and super charming. Leo normally is on his own with this but Libra just enhances these qualities. Where he may fall short is the Libra’s quirk of thinking too much. What I mean by this is that the Libra can over analyze things and therefore make it hard to choose correctly. He may also lose opportunities due to thinking too much rather than going for it. He may be so busy weighing the pros and cons that he misses out on things that should be rather straight forward. Leo being a Lion normally likes to pounce on anything that comes his way. So you’ll find that the Leo man with Libra rising will be more intellectual and will tend to analyze things thus causing a bit of indecision or missing out on things that he should seize when he has the chance. The Leo man with Libra rising can be a little complicated sometimes. Leo is very enthusiastic and both are charming. However; there should be some things that a Leo will say “yes” to where the Libra rising will say “I need to think about it”. This could cause a Leo man to move slower when dating or getting to know someone. He may also choose to do something but then pull back in uncertainty which can cause a woman to be very confused. This would be the type that jumps in thinking that having a relationship quickly is good but then once he realizes maybe he shouldn’t have thanks to Libra rising; he becomes a bit cold and reserved. He may even pull back on the intimacy. He’ll need time to think things over and figure out if the relationship is actually what he wants or not. He may go back and forth. In fact he could be the type of guy to get back together, break up, get back together, breakup, and you get the picture. 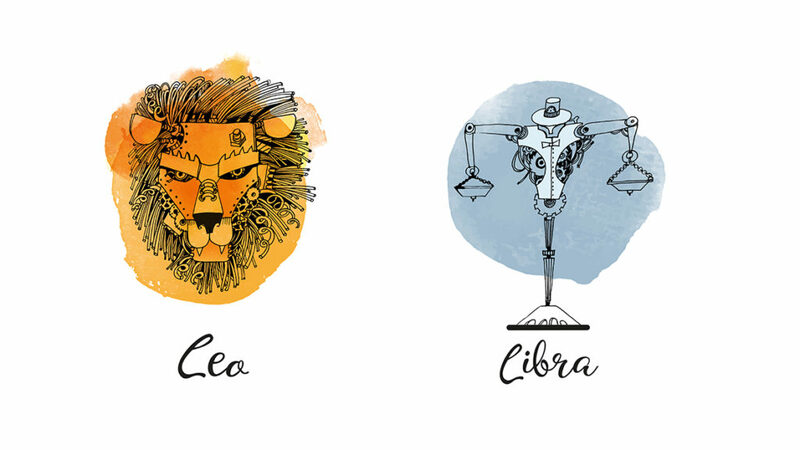 So if you’ve met yourself an indecisive or confused Leo man; he may very well have Libra as his rising sign; though it’s also possible that he may use the Libra side to help him see both sides of the relationship and decide to commit. Provided that Leo stays strong; he won’t let the second guessing of the Libra rising take over. Rather he’ll let the positives of Libra help him further his success in life and love. Leo doesn’t like doing chores. Libra rising may actually get him to get things started but then not finish. He may start to do the laundry but then leave it in the dryer or splayed across the bed. He could also start a project he thinks is going to be a lot of fun but then gets sidetracked by Libra’s desire to flit from one thing to the next. If he agrees to take on too much; he won’t be able to finish what he started. Leo will have to hold fast and not commit to more than he knows he can do. He’ll also need to self motivate because if he doesn’t things just won’t get done. His partner certainly will not appreciate doing it all herself. The Leo/Libra rising guy is easily distracted by “shiny objects”. His brain is all over the place so if someone invites him to a movie while he’s in the middle of cleaning; he’ll stop and take off. Leo loves to please his woman so that she’ll compliment him and tell him amazing he really is. He wants her to appreciate him and his talents. When he has Libra rising; his passion may intensify. This combination of man is the type that wants to make everyone happy. He knows how to charm everyone naturally but he also knows how to say “yes” more than he says “no”. This could get him into trouble at times if he’s not paying attention. He’s one that will tell people whatever it is he thinks they want to hear in order for them to see him as favorable. 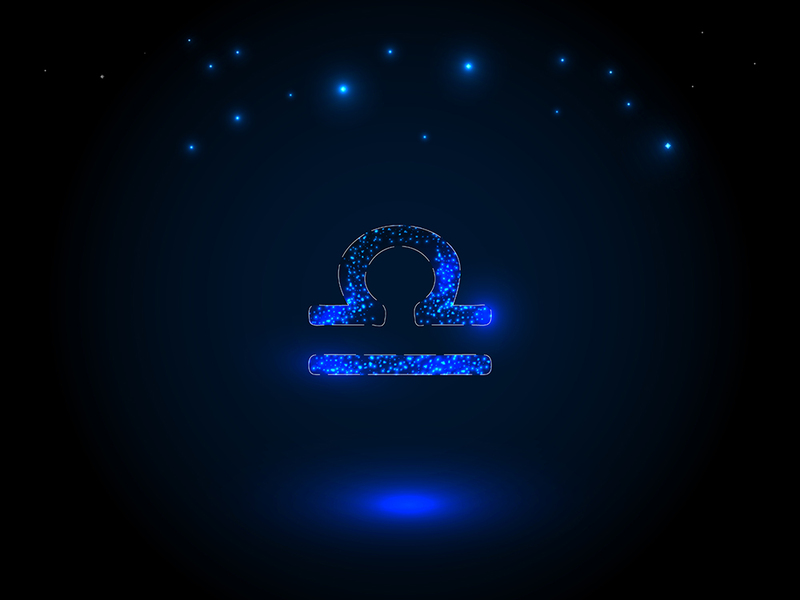 Libra seeks out positive attention just as Leo does and this makes them blend rather easily. Aside from indecision; the Leo man with Libra rising; he is overly sensitive to anyone being critical of him. Leo man will not like it but he can usually brush it off. 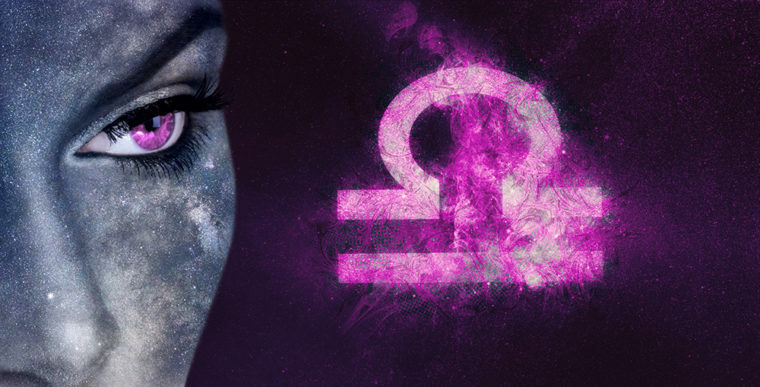 Libra rising makes it much more intense. He will feel this cut so deeply that he may have a hard time forgiving the person who inflicted such an injury. As long as his partner doesn’t intentionally seek to hurt him then he is likely to get past it after awhile. This guy needs a partner who is calm, patient, loving, warm, and has a great sense of humor. He’ll need someone who will identify with his indecision and perhaps help him make choices when he needs it. This optimistic and passionate man will make any woman a very lucky lady indeed. All his passion will make his partner very happy and likely; for life. He’s a one of a kind and much sought after. PreviousPrevious post:The Leo Man with Cancer Rising; What Does This Mean? Next post:The Leo Man with Gemini Rising; What Does This Mean?